Advanced septic systems for homes and cottages. Onsite wastewater treatment systems for commercial and communal applications. 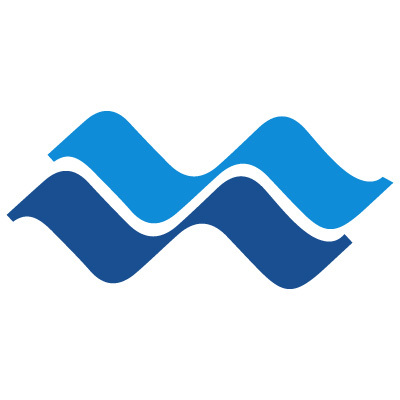 The Waterloo Smart Panel delivers 24/7 peace of mind to end users by directly linking their wastewater treatment system to their service provider. The Waterloo EC-P permanently and cost-effectively removes 90-99% of phosphorus from septic systems. WaterNOx for complete denitrification with lower energy and less maintenance. PE Polyethylene Tank Biofilters for commercial applications. SC Shipping Container Biofilters for commercial, clustered and small municipal applications.